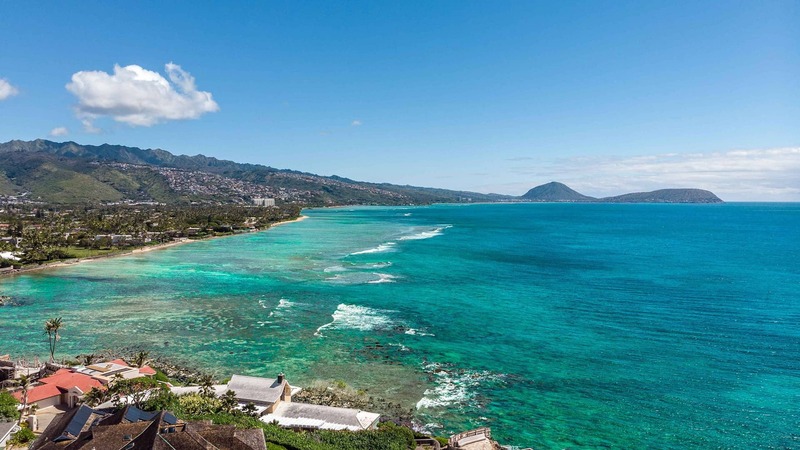 On Oahu you will be treated to a great experience no matter what activity or tour you choose. Our guides, depending on your activity, will take care of you, making sure you get to where you need to be, worry-free. We offer support by phone or email everyday so you rest assured that you will be taken care of. 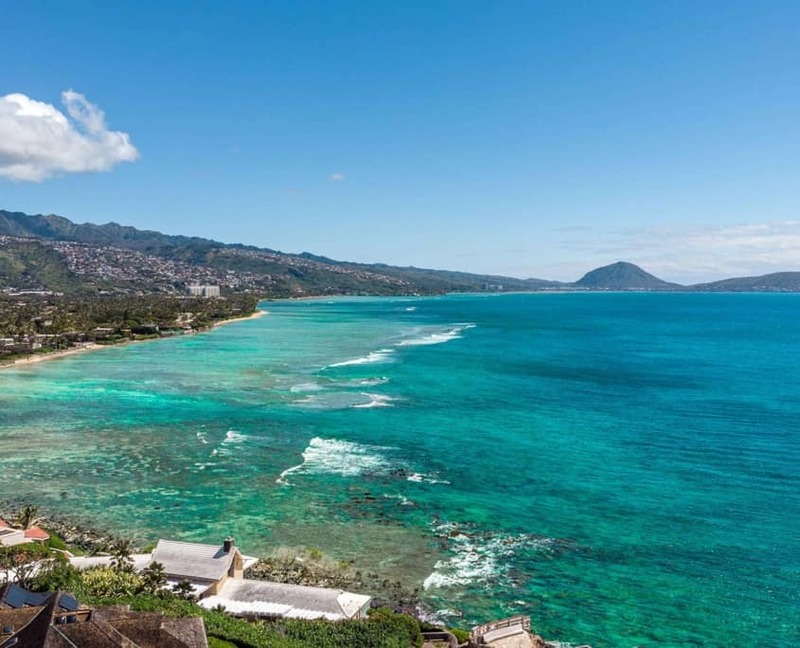 Hawaii Tours and Activities provides most land tours on the island of Oahu, with visits to Pearl Harbor, Polynesian Cultural Center, North Shore and so much more. Born and raised throughout Polynesia and Hawaii, you will get some of the most authentic experiences attending luaus or going on a Circle island or Pearl Harbor tour with our guides. Natural performers, they will entertain you throughout the day and can speak many languages. 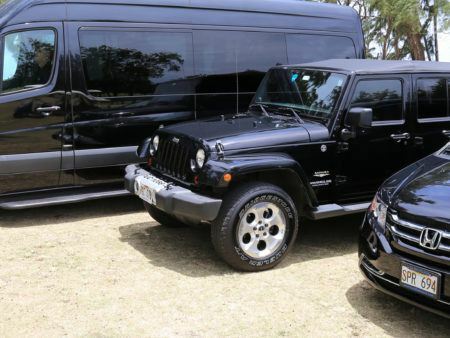 Book a private tour and get the best guides on Oahu for a whole day, with transportation!